February 4, 2016 by Ecommerce News. About Offline store with tags Norway. 6424 views. 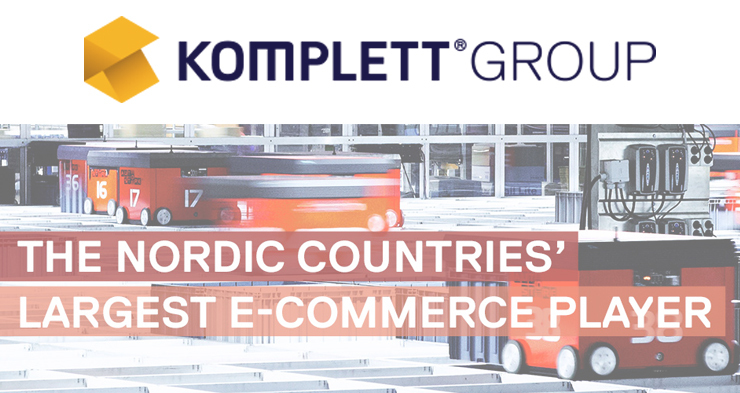 Komplett, an all-round ecommerce company from Norway, wants to further increase its footprint in Scandinavia. After recently opening an online pharmacy, the ecommerce company has now revealed plans of investments in online groceries, as well as a marketplace for other retailers to sell their products on. According to Ecomony, Komplett wants to become the region’s obvious choice for online shopping. Although it began as a computer retailer, Komplett transitioned to being an all-round ecommerce company. It still sells consumer electronics a lot, but also offers products from categories such as home & deco, household appliances and beauty articles. Until eight years ago, Komplett was very active in Europe, with online stores in the UK, France, Germany, Austria. These shops were closed, but in 2015 it acquired German retailer Comtech. The last couple of years it also acquired several companies in Scandinavia.